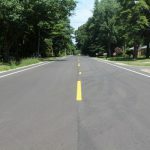 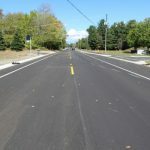 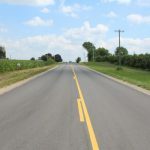 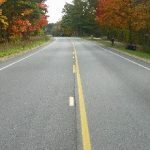 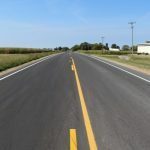 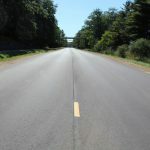 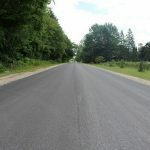 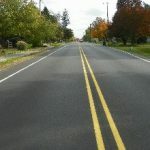 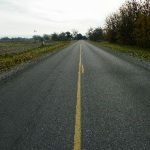 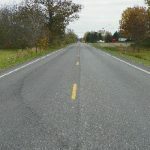 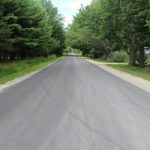 In November of 2014, the residents of Ottawa County passed a millage of ½ mil per year for ten years (2015-2024) for the purposes of providing a fund for the reconstruction, resurfacing, and preventative maintenance of roads in Ottawa County. 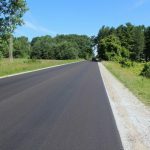 How are countywide road millage projects selected? 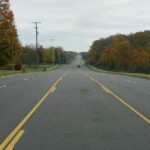 The focus for the countywide road millage funds will be on the primary road system. 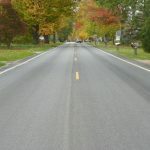 Primary roads are established by Public Act 51 and approved by the State Transportation Commission. 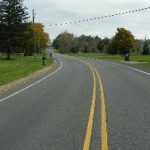 They are typically selected according to their importance to the county. 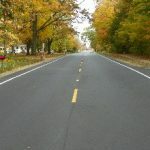 All of the primary roads are noted on the Ottawa County Road Map. 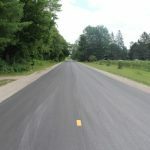 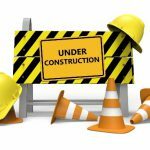 Millage funds will not be spent on administration or operating costs, or on routine maintenance activities such as snow removal, pothole filling, pavement marking, roadside mowing, tree removals, traffic road sign installation, etc. 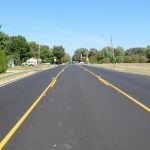 Road millage funded projects will be selected utilizing the Strategic Improvement Plan (SIP) process. 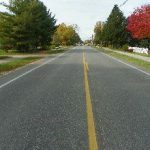 A SIP is developed annually and implemented based on input and comments from local governmental officials and the general public. 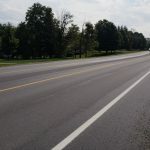 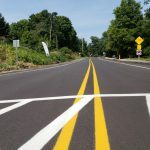 Since 100% of the millage revenues generated within a township will only be spent on road improvements within that township, there will be some carryover balances for some townships in order to properly fund a proposed project in that township. 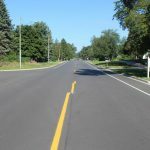 $11,885,212 has been collected for the Road Commission from the 2015, 2016, 2017 Countywide Road Millage. 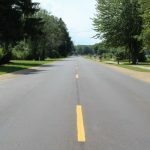 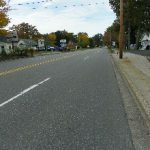 It is anticipated that approximately $4,200,000 will be collected from the 2018 winter taxes, which will be disbursed to the Road Commission in early 2019. 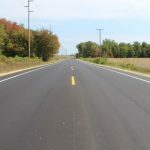 After receiving input from local government officials and the public, the 2016-2023 Countywide Road Millage Project List and Balance Sheet has been developed.